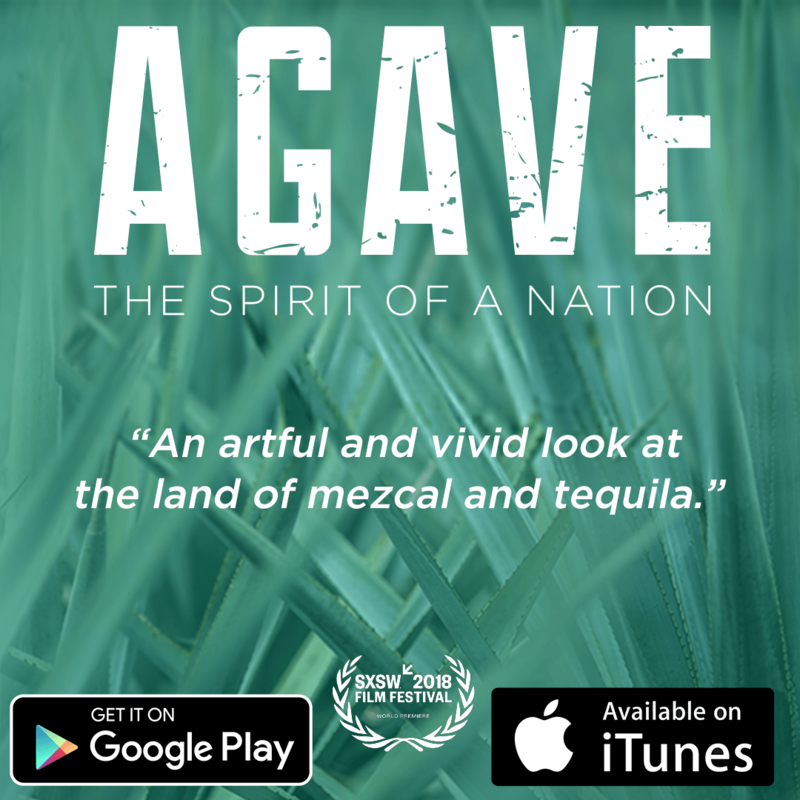 Anticipation of the new documentary Agave: The Spirit of a Nation has been growing since the trailer launched in the fall of 2017. The 1 minute, 18 second snippet showed us quick glimpses of Graciela Angeles of Real Minero, Aquilino Garcia Lopez of Mezcal Vago, and Carlos Camarena of El Tesoro, Tapatio, Tequila Ocho, Excellia, and more. Though the delicate baritone of Netflix Narco Damian Alcazar’s narration was not used in the trailer, it was easy to see how his voice, which was used in the actual film, would only add to the prevailing feeling that the scope of this film went far beyond agave. It’s only been a few months since then, but it’s been tough to keep our excitement contained. Would this film deliver on the hype or would it all be smoke in mirrors? The subject of mezcal production has not gone completely uncovered on the big screen. 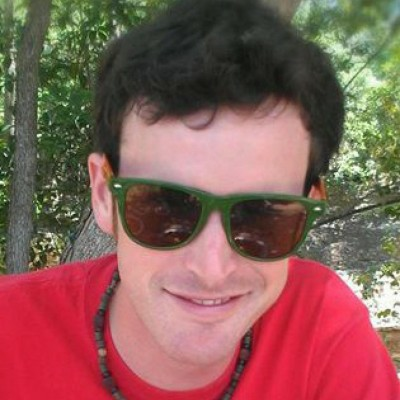 Pedro Jimenez released his film Viva Mezcal in 2012. Our friend Mike G interviewed him about the film (and much more) on his podcast Show de Vie w/Mike G. Check out the recording here: Ep 177 – Pedro Jiménez Gurria: Viva Mezcal, Life Behind the Lens. Though there have been previous attempts, nothing has come close to the magnitude of Agave: The Spirit of a Nation. 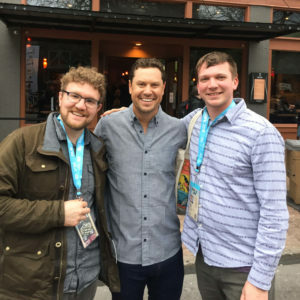 The film was directed by, Nick Kovacic and Matthew Riggieri, who previously collaborated on two other documentaries that used beverages as a way to explore culture; Decanted focused on wine, and Brewmore focused on craft beer. 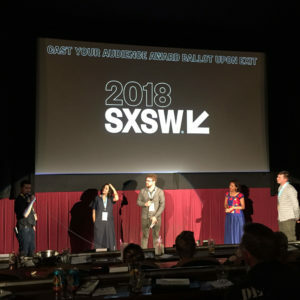 We were thrilled to hear that the film had chosen the South by Southwest (SXSW) festival for it’s world premiere. 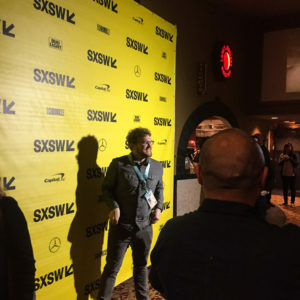 To premiere a film at SXSW is a very big deal. 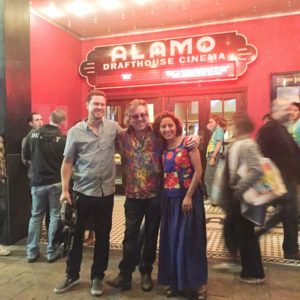 And to do it at the historic Alamo Ritz Theater is a huge deal. SXSW brings an estimated 400,000 people to Austin for one week every March. Clubs, restaurants, and venues are packed across the city, and the Alamo Ritz Theater is at the epicenter of all that happens on this busy week in Austin. 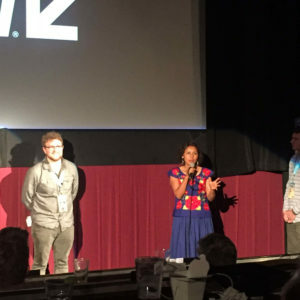 We were lucky enough to get passes to the world premiere of the film and we had a chance to sit down for an interview with directors, Nick Kovacic and Matthew Riggieri. We’re not going to provide any spoilers here, but we will say that the film is beautifully orchestrated and offers an intimate glimpse into the lives of those who dedicate their days not just to mezcal or tequila, but to agave and all that comes with it. This is a truly brilliant film and we encourage all to see it as soon as possible. Here are some photos of the premiere (you may see a few familiar faces). Stay tuned for our interview with the directors. The film has several more Austin showings this week during SXSW and it makes it’s Mexican Premiere on March 15th at the FICG33 Film Festival in Guadalajara, Jalisco. For more info about upcoming show dates and times, see the film’s Events page. Their previous film “Decanted” was released through Netflix so they may try to go that route again. When will I be to see this in Australia?